The sub-4 metre sedan segment is probably the fastest growing one currently, in India, and this is because of two reasons - taxation policies and customer interest. And why is this so? Well because this segment has cars, which offer the middle ground between a hatchback and a full-fledged sedan and this is why practically every car manufacturer is jumping on this bandwagon; considering its potential. Volkswagen is the latest of the lot, but it's late into the segment, so it's got time to do its homework. 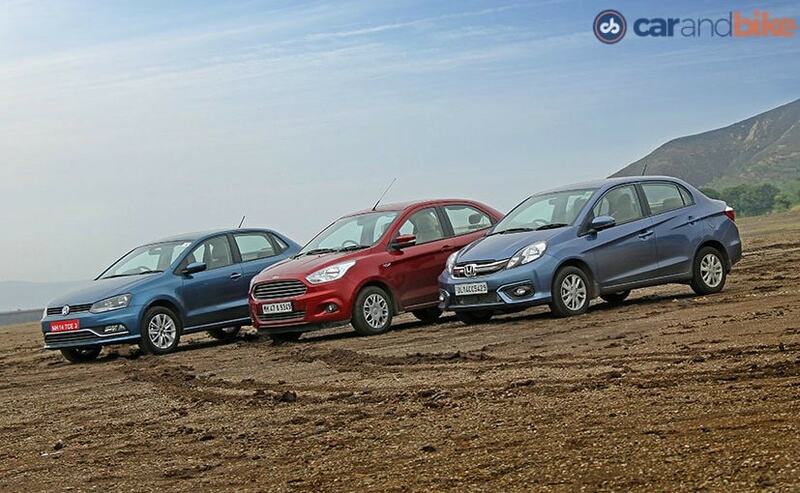 We got our hands on the Ford Figo Aspire and the new Honda Amaze to figure out how Volkswagen's Ameo fares. All three cars have inherited the family look and so you can see glimpses of their siblings in them. The Figo Aspire comes with the same Aston Martin-ish front grille, while the Amaze borrows its look from the City sedan and the Ameo looks more like the Polo from the front. But, at the end of the day, it boils down to who has put in maximum efforts, to make it look unlike a hatch with a boot or a compressed version of a sedan. The benchmark in terms of looks, we're told, for the Ameo was the Maruti Suzuki Dzire and the Hyundai Xcent; and yes, the Ameo looks so much better than both; but it's the Amaze and Figo Aspire that look very proportionate. Although, in the overall looks department, you'll have to answer just one question; which one would you give a second look to? 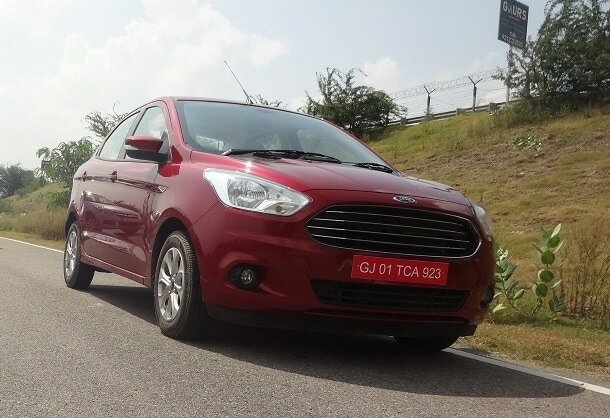 And that's when the answer is a simple one - the Figo Aspire. 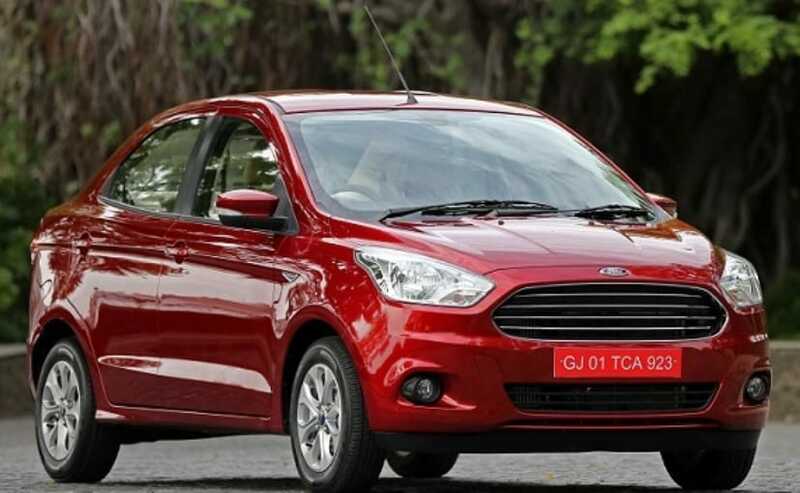 Ford has not only managed to get the proportions right, but has also have given the sub-4 metre sedan a unique look, which makes it appealing. The front grille adds its dash of charm, while the lines on either side don't look overdone. What's also not overdone is the use of chrome and overall, it looks quite good. 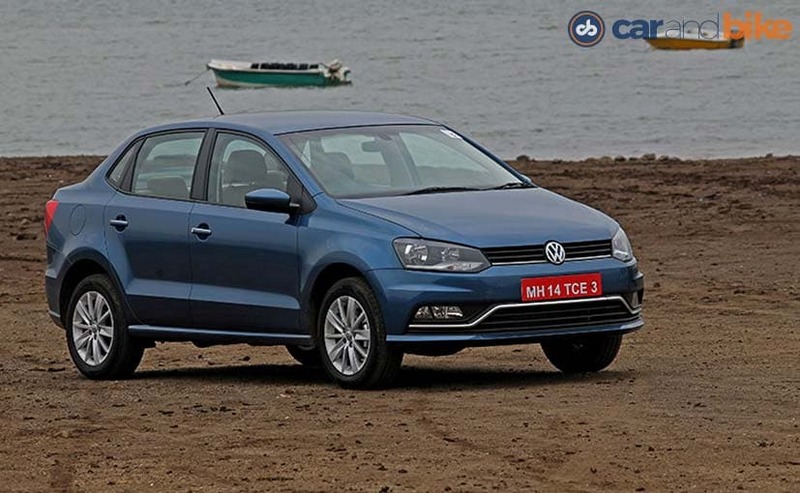 The Ameo is a close second, because, well, we like the way the Polo looks and so yes, it's inherited the good looks. The brief given to the designers of the Ameo was to make a limousine, which is below 4 metres and they've tried their best, but the space inside is similar to that of the Polo and the rear seat does get a bit cramped for six footers like me. 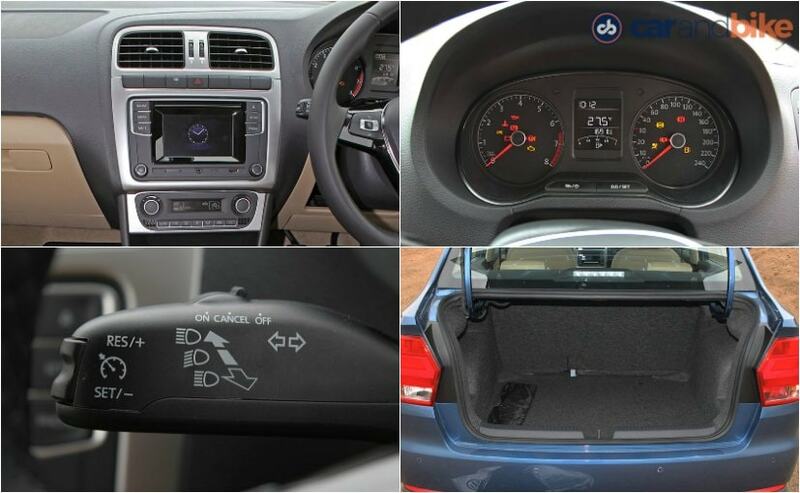 The wheelbase is the same as the Polo and though you get a better under thigh support than the Figo Aspire and the Amaze, the Ameo doesn't feel as spacious. The Amaze meets a similar fate and that's because it's got the lowest wheelbase of them all. In fact, the figure is the lowest in the segment. The Figo Aspire is the most spacious of the lot and that's not only because it has the longest wheelbase, but because you sit higher too. It's taller than the other two. There's a good amount of head room and space too, on the rear seat, for three adults. What about the boot space then? With 400 litres of boot space, the Amaze is the clear winner, followed by the Figo Aspire with 359 litres and the Ameo with 330 litres. Now, Volkswagen might have not been the front runner in the previous two departments, but it's the long feature list, along with segment first features, that make it stand out, when compared to the Figo Aspire and the Amaze. 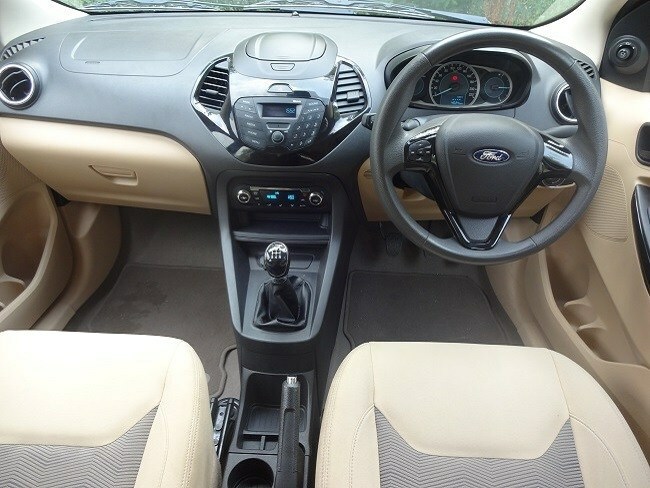 The Ameo comes with features, like cruise control, automatic rain sensing wipers, and even anti-pinch power windows. 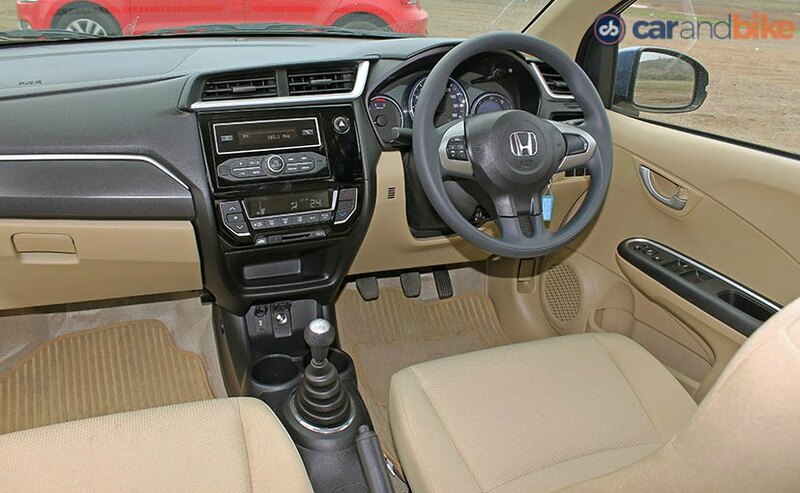 It also gets a rear AC vent and even a front centre armrest, but that's only available on the top-end Highline variant. Both the Aspire and the Amaze get none of the above. 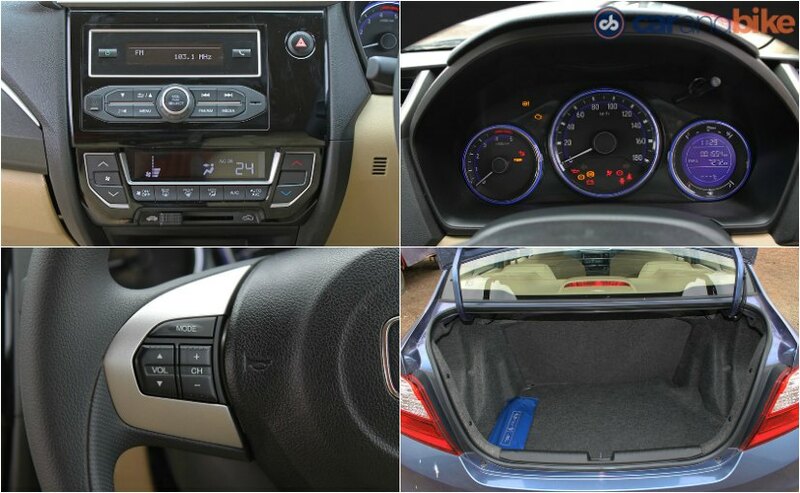 The Aspire grabs some points for the SYNC technology; but Honda has stuck to the basics, with the Amaze and the regular suspects like a Radio, USB, Aux-In and Bluetooth is all it gets. On the safety front, the Ameo leads the way again, with dual front airbags and ABS available as part of standard equipment. The Aspire comes with dual airbags, as standard, but gets six airbags and ABS in the top-end variant. In the Amaze, however, they're a part of optional equipment. While ABS with EBD is offered as standard, on the diesel variant, the Amaze petrol doesn't share such luck. The Ameo then wins hands down in this showdown. 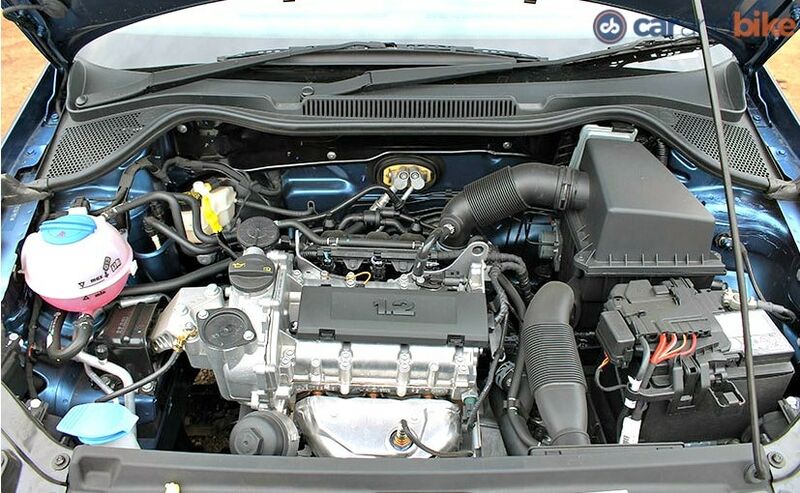 The Ameo is currently available in only the 1.2-litre petrol engine and it's good enough for 73bhp, however, the Amaze and Aspire are available in both petrol and diesel. 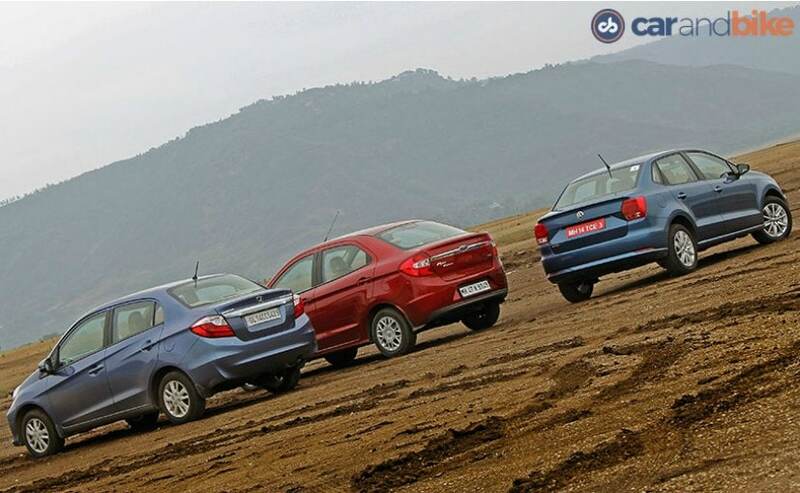 We can't compare the performance of the three because the Amaze and Figo Aspire we brought had diesel powertrains but we've driven the petrol siblings earlier and both have the 1.2-litre, 4 cylinder pot, whereas the Ameo gets only 3 cylinders. 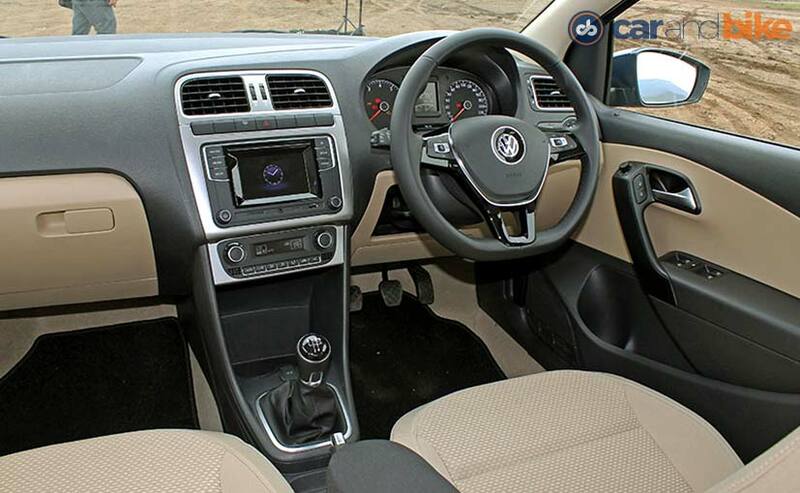 Though the Ameo might not feel as aggressive as the other two, the steering feel on this one is sportier because VW has gone in for the flat-bottomed one and the brakes have a good bite too. The suspension setup on the Amaze is stiffer than the Aspire, while on the Ameo it feels just about right. Driving through potholes, you immediately notice how stable the Ameo is and it's only in the Amaze that you get thrown around a bit and that's solely because of the stiffer suspension setup. The Ameo, though is a bit under powered and has to play catch up with the other two. Volkswagen has promised that the diesel will be rocket and we can't wait to see it launch in Diwali this year. Volkswagen has made amends to all those, who tell them that their cars are overpriced. The Ameo undercuts all its rivals (if you consider ex-showroom Mumbai Prices); but the Aspire is the only one that comes close to beating its price, if you consider the ex-showroom Delhi price. The Ameo comes at a starting price of ₹ 5.24 lakh, going right up to 7.05 lakh. The Aspire is cheaper by ₹ 3000 and it starts at ₹ 5.21 lakh going right up to 7.38 lakh, while the Amaze costs anywhere between ₹ 5.35 to 7.25 lakh (all prices ex-showroom Delhi). It always comes down to the price of the car and this time around Volkswagen has hit the nail on the head and they've backed this up with a strong product and a bucket full of features. It's the engine, however that is a bit of a dampener and this is where things will change, once the diesel powertrain comes in. For the time being though, as an overall package the Figo Aspire presents a strong case for itself and is definitely a car worth recommending. 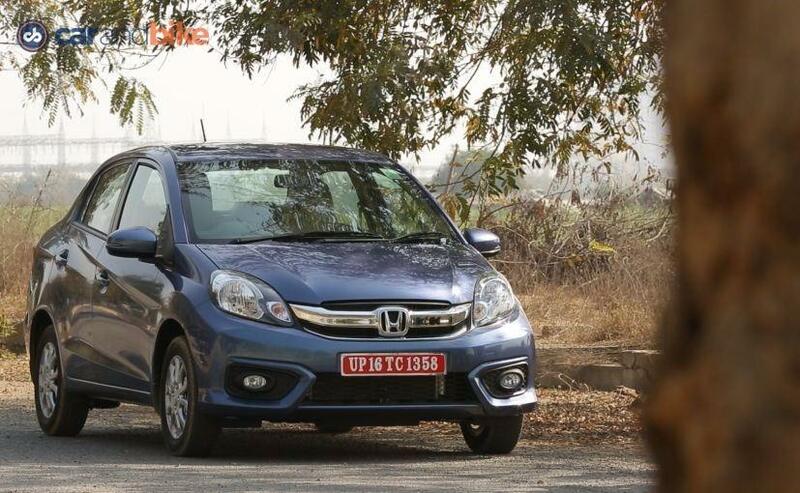 Honda too has done a good job with the facelift of the Amaze, but has it done enough? Well, considering what VW has brought to the table, with the Ameo, there's a lot of catching up to do for the company.